SCREW David Dunn. First, he has the balls to give Logan half a star higher than my first movie after it rode MY R-rating (Yeah that’s right, you’re a freeloader Hugh Jackman), but then his balls grew to tumor-size to give my second movie the same rating?!?! WHY DO YOU KEEP DOING THIS TO ME, DD??? First, don’t compare my initials to a bra size. Second, since you basically did the same thing twice, so am I (hence why we’re also having this conversation a second time). Oh, shut up. I have Josh Brolin and a metal arm! Doesn’t that count for something?! Not particularly, since the Marvel Cinematic Universe also has both of those things. What’s he doing in your movie again? He time-traveled from a dystopian future to kill a kid and save his timeline. Gotcha. So, run the whole thing by me again. How exactly is Deadpool 2 different from the rest of the superhero genre? [INSERT SPOILER ALERT] dying at the beginning. That’s literally happened in every superhero movie like… ever. Superman, Blade, Spider-Man, Batman Begins, X-Men Origins: Wolverine, Guardians of the Galaxy, Batman V. Superman, Captain America: Civil War, Black Panther, and Avengers: Infinity War. The last two, by the way, were also released this year and are better than both of your movies. Curses. Outdone by Disney again. Not for much longer, I suspect. Okay, but what about everything else in the movie? The action? The drama? The jokes? The Easter Eggs? The cameos? I mean, you HAD to enjoy all that?! Actually, I did, and I suspect your fans will enjoy it just as much as well. Profane, loud-mouthed, and obnoxious as you are Wade, the one thing you keep proving is that you’re consistently funny. And man, did you have me rolling on the ground laughing. I really liked the opening sequence where you spoofed the James Bond credits, and how you parodied team-up movies like The Avengers and X-Men by bringing together the X-Force. And don’t even get me started on how you commented on the financial stinginess of 20th Century Fox. Hahaha, hell yeah. Thanks Double-D, I’ll take that fourth star now. Sorry Wade, but no can do. That’s only reserved for movies that I feel really deserve it. WHAT THE ****, YOU ************** *** ** * *** ***** *******, WHY DOESN’T DEADPOOL 2 DESERVE IT?!?! Wade, it’s the same movie. It’s the same freaking movie. Deadpool 1 IS Deadpool 2. You even bring in the same roided-out Russian at the end to solve all of your biggest problems. Ah, yes. Just like Donald Trump. Please keep the politics to a minimum, Wade. Alright, so give it to me straight. What do I have to do to make you give me four stars and an MTV Movie Award? Wade, I don’t think it’s about a star rating. You found your niche. You’ve made not one, but two fantastic movies that deliver a hilariously violent spoof of the superhero genre. Yeah, it’s not quote-unquote “outstanding.” So what? Maybe the fact that you aren’t some profound, emotional, culturally relevant blockbuster isn’t your weakness: it’s your strength. Maybe you don’t need to be like Captain America, or Spider-Man, or Iron Man, or Wolverine. Maybe you just need to be yourself. … it’s because I’m white, isn’t it? I’m very uncomfortable talking about this. Is that why you gave Black Panther four stars? I’m done with this conversation. Hit me up when you release X-Force. And a four-star movie. 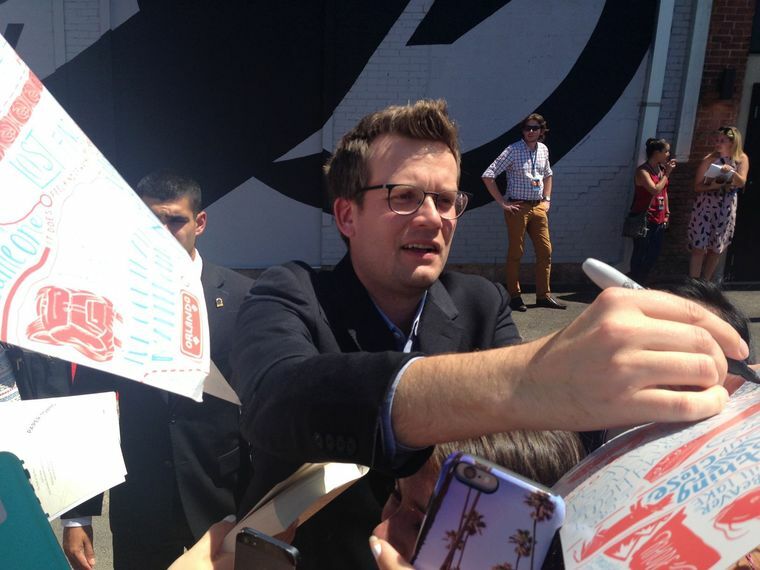 In the midst of the screams and cheers of excited fans, John Green signed as many autographs as he could when faced with an onslaught of books and movie posters. 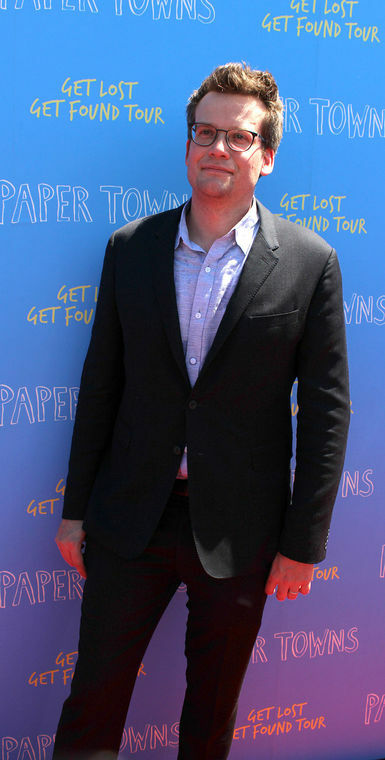 The Indianapolis-based author behind novels like Looking For Alaska and The Fault In Our Stars recently came to Dallas to promote the recent film adaptation of his 2008 novel Paper Towns, which tells the story of a suburban teenager searching for his classmate and love interest when she goes missing. He came to the “Get Lost, Get Found” tour 4 p.m. Thursday at The Bomb Factory in Dallas and was accompanied by actors Nat Wolff, Halston Sage and indie band Saint Motel. 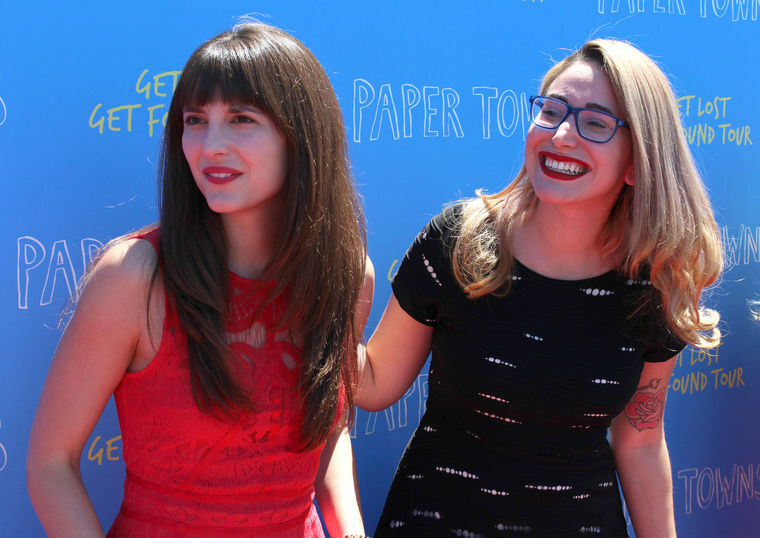 The event was hosted by YouTubers Allison Raskin and Gaby Dunn, who produce the channel ‘Just Between Us.’ Dunn said Green favorited a video where they were talking about “duck penises.” It wasn’t long before Green personally asked them to host the fan event. Dunn wasn’t the only one to read book by John Green after hearing about the movie coming out. UTA sociology junior Skyler Vasquez did the same thing when she heard that The Fault In Our Stars was being adapted into a film in 2014. She started reading Paper Towns when she heard it was being made into a film as well, Vasquez said. One element that fans of Green praise about his writing is his style. Burleson high school student Alie Shipman described it as “interpretive”, going so far as to compare it to finding clues to solve a bigger mystery. Vasquez said she likes how Green immerses the reader in his characters. With Paper Towns being his second book to be adapted to the screen, Green said this is supposed to be a less sad movie than The Fault In Our Stars. Also, unlike his scene that they ended up cutting out of The Fault In Our Stars, he will have a cameo in Paper Towns. With Paper Towns releasing on Friday, fans are more than excited for Green’s second big-screen adaptation.